Courtesy of WINDERMERE R.E. TOWER PROP., JAMES MONKS. Please, send me more information on this property: MLS# IV18285798 – $699,000 – 8536 Dufferin Avenue, Riverside, CA 92504. 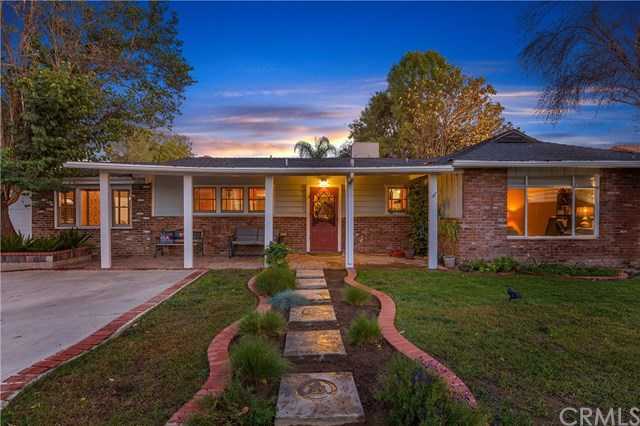 I would like to schedule a private showing for this property: MLS# IV18285798 – $699,000 – 8536 Dufferin Avenue, Riverside, CA 92504.